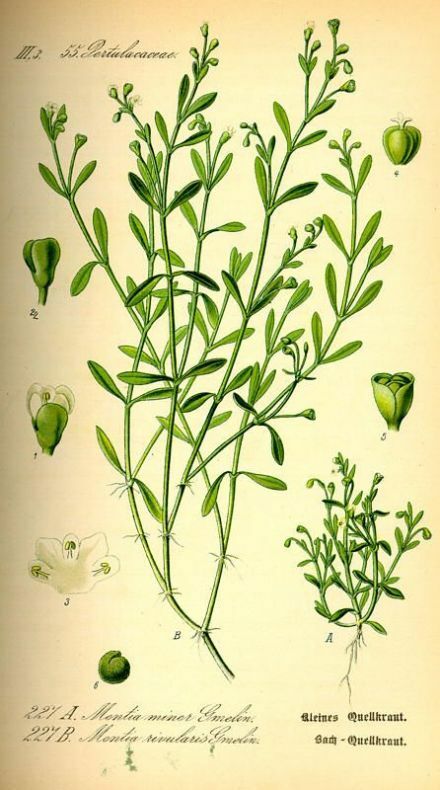 1) Polycarpon alsinifolium (Biv.) DC. 2) Polycarpon diphyllum Cav. 3) Polycarpon polycarpoides (Biv.) Zodda 4) Polycarpon polycarpoides (Biv.) Zodda.. 5) Polycarpon tetraphyllum (L.) L. 6) Polycarpon tetraphyllum subsp. alsini.. 7) Polycarpon tetraphyllum subsp. diphyl.. 8) Polycarpon tetraphyllum subsp. polyca.. 9) Polycarpon tetraphyllum (L.) L. subsp..